4145 Archstone Dr, Virginia Beach, VA 23456 (#10236927) :: Abbitt Realty Co.
#1 Selling Community in Hampton Roads! 4 bedroom single family detached condo with spacious, open floor plan, huge walk-in closets, gourmet kitchen, flex space. 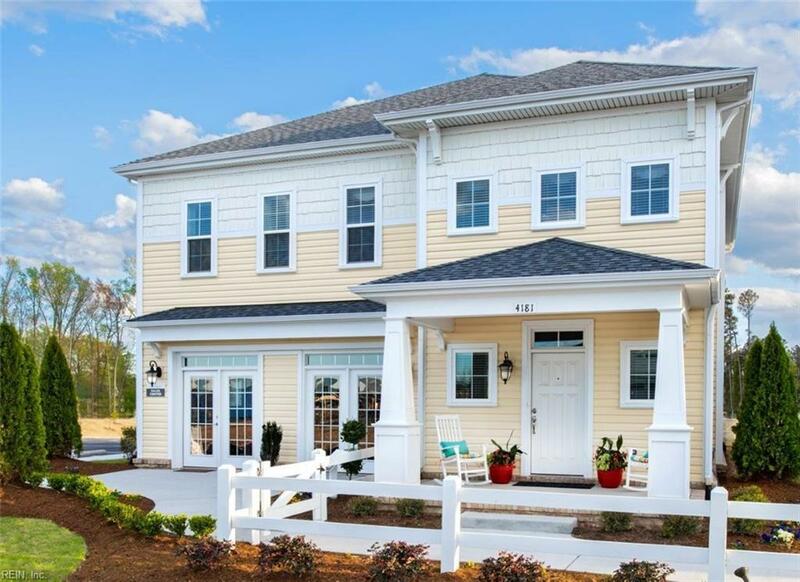 Community has amazing amenities including large clubhouse, resort style pool, basketball court, play ground! 30-45 day deliveries available.